Now that American Thanksgiving is over it is time to think of the holidays. Here are some great decorating ideas for around the house. 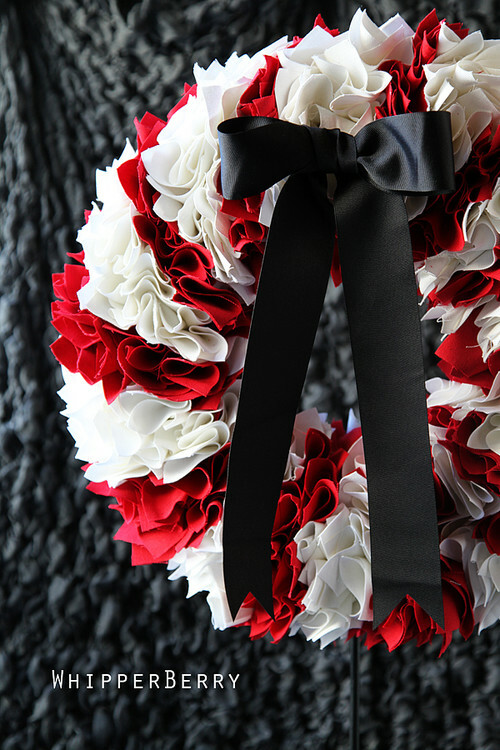 Houzz offers 30 ways to decorate your home for Christmas that are cost effective like this Candy Cane Wreath. Country Living offers 24 hand made crafts for Christmas decorating including paint by number ornaments. 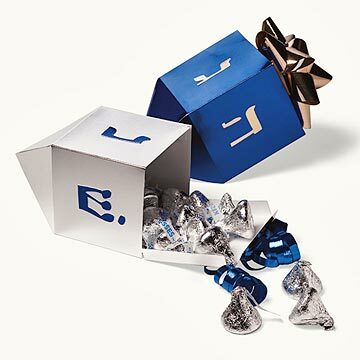 Better Homes and Gardens features decorating idea for Hanukkah including this Dreidel gift box. No matter how you celebrate the holidays, you can decorate your home yourself to give it a warm inviting feeling. Back on November 15th I did a feature on David Lee Pancake. While looking through his site I discovered he loves to share his tips and techniques on working with sculpture. So here is Part 2 of a 5 week feature of his tutorials. This week is the second tutorial, sculpting dragon scales. If you would like to see some of his amazing art you can check out his website, twitter, or facebook. Next Saturday I will feature his tutorial on sculpting a dragon head trophy with paper mache. This Friday is Black Friday in the States. Canada has even started with the tradition in order to try to keep shoppers in Canada instead of heading over the border to go shopping. So I thought it might be nice to feature the Black Friday ads for all of the craft supply stores for all of our crafters out there. I finally found a project on Kick Starter that I have never seen before, hand-crafted bottle openers. Joshua not only makes bottle openers. He also creates metal ornaments, stocking hangers, steel horns, moose antlers, and even a metal tree! You just have to see them for yourself. Here are some of the great rewards you can get by supporting him. I didn’t even mention what he needs the money for I have been so excited about these rewards. 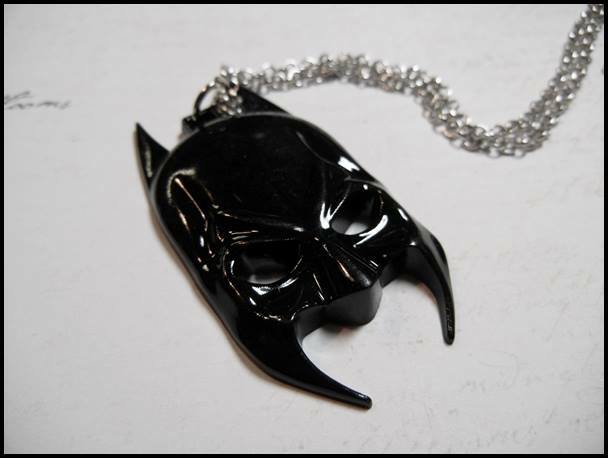 Joshua is losing his access to his CNC machine (what he needs to make these awesome metal crafts) so he needs one of his own. Excellent rewards and excellent reason? Yes please! Go check out all of his rewards and let’s give Joshua some of our Craft Hacker love. Camelot Fabrics is one of the fantastic stores that sell fabrics and supplies that I follow. I was delighted when I saw the theme of their email this week, entertaining. 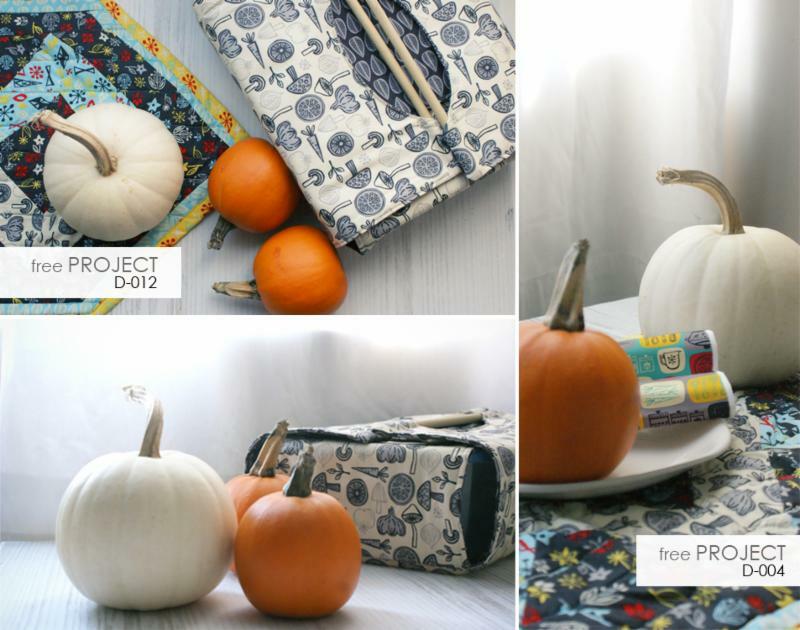 Camelot fabrics offers some free projects on their site on a regular basis and they picked some of their favorites for entertaining. 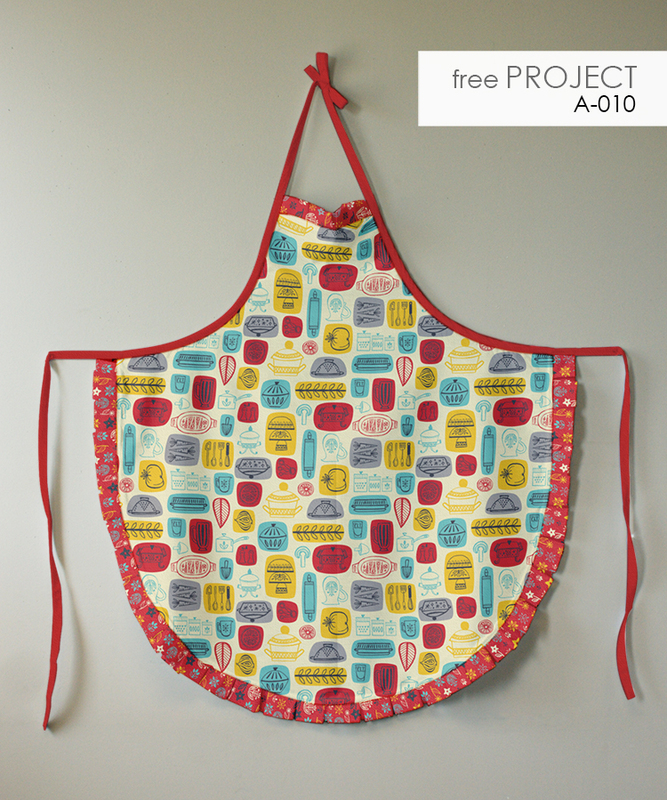 To look at their entire line of fabrics and projects check out their site here. This Thursday is the American Thanksgiving. I previously did a DIY for centerpieces for the Canadians Thanksgiving so I thought it would be cute to feature a few projects for Thanksgiving. Sometimes it is hard to find something for the kids to do while we cook and watch football, so here are a few ideas. Fiskars features some crafts for the Thanksgiving kids table they can make while dinner is being made including this turkey clip that can be used even after the holiday. 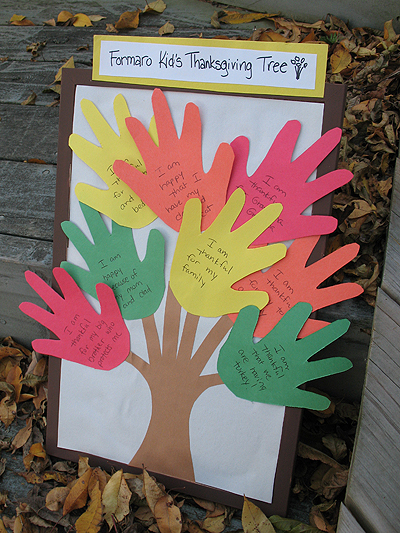 Amanda gives us this great tutorial for making a Thanksgiving tree. 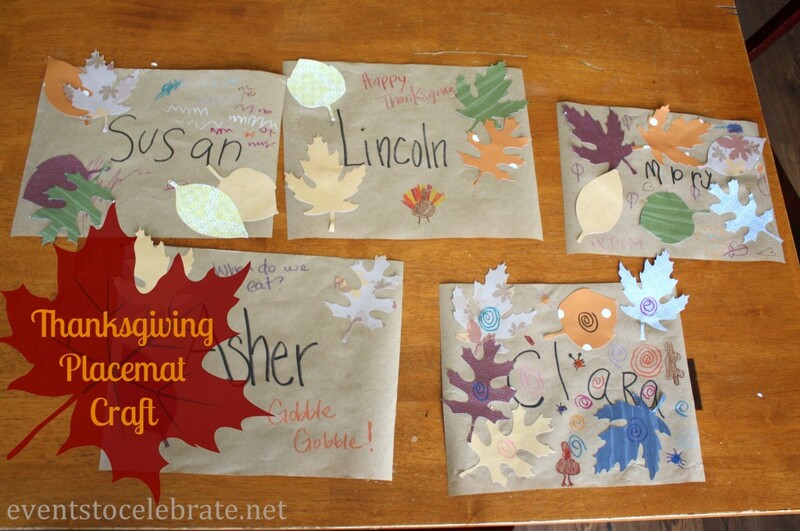 And here is a great tutorial for Thanksgiving place mats from Events to Celebrate. 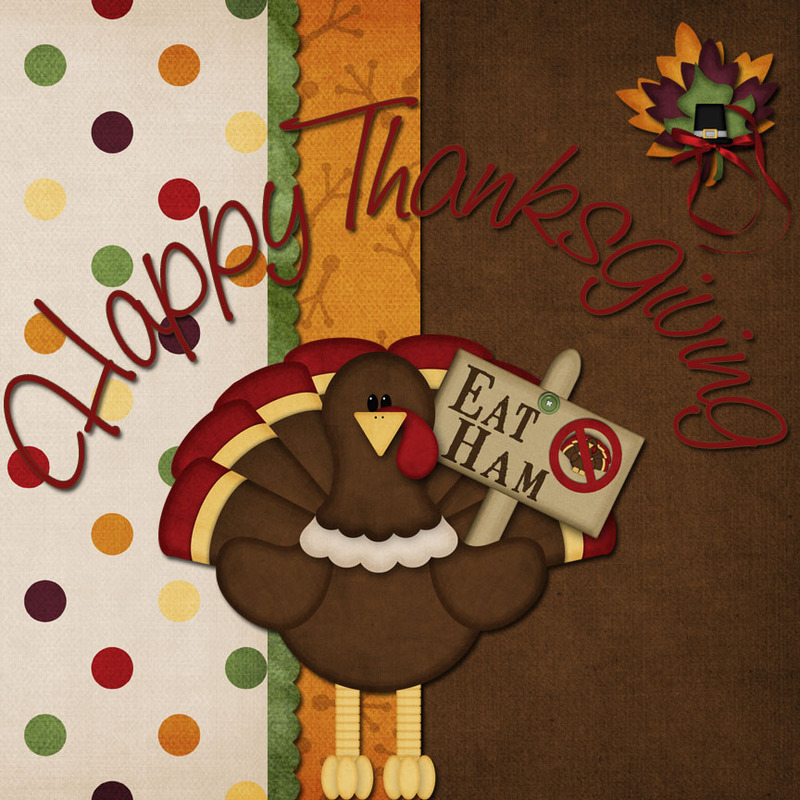 So Happy Thanksgiving America and enjoy your day! Back on November 15th I did a feature on David Lee Pancake. While looking through his site I discovered he loves to share his tips and techniques on working with sculpture. Over the next 5 Saturdays I am going to feature each of his tutorials for your crating pleasure. This week features the first tutorial, creating a faux bronze look on sculpture using the dry brush technique. Next Saturday I will feature his tutorial on how he sculpts dragon scales. Love table gaming and hand made crafts? Do you have a great dice tray from Wyrmwood gaming but want hand crafted dice as well? Then Artisan dice is the company for you. 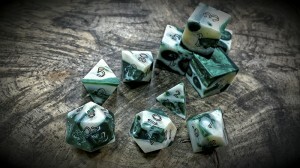 I saw them briefly at Gen Con and their bone dice (made especially for Gen Con from Gator Jawbone) caught my eye. They told me they were hand made and I was extremely impressed with the craftsmanship and quality. 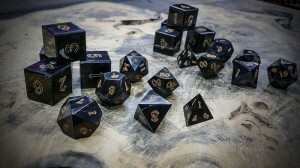 But then when I went on their website I saw all of their dice are handmade. They are made from all sorts of materials like Water Buffalo Horn, Buckeye Burl (as well as other woods), Polymers, metal, and stone. Their dice are some of the best I have ever seen. 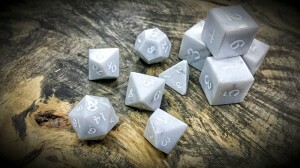 They also have special limited run dice made of special materials. If you are serious about gaming and want to support an artisan in their craft then head over to Artisan Dice and check out what they offer. You can find their website here, their Facebook here, their Twitter here, and their Flickr here. 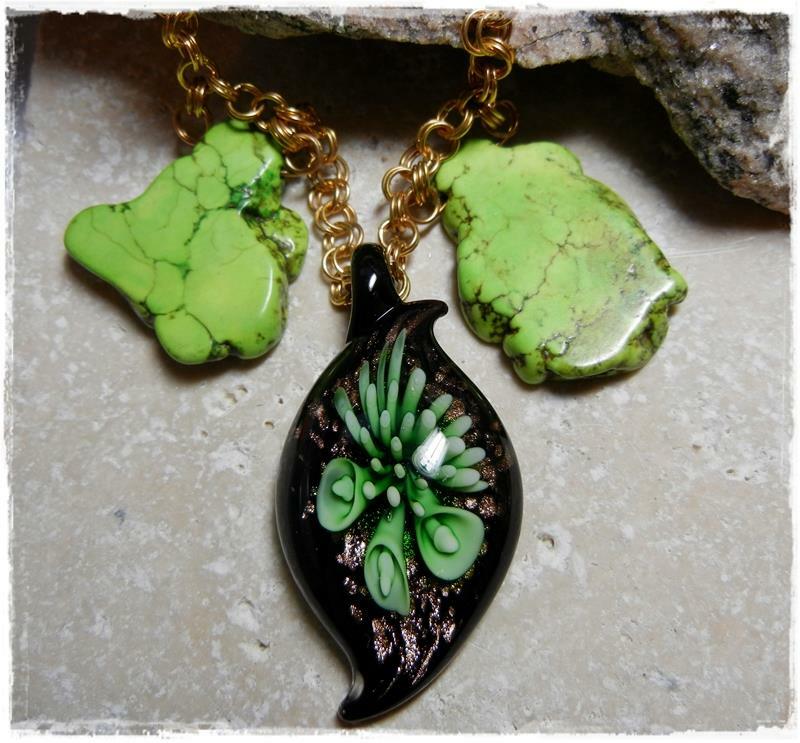 A lot of the features I do are artisans that catch my eye at conventions I attend. These artisans really show what it means to be a Craft Hacker, taking a traditional craft and hacking it apart and rebuilding it in a way that is different and unique. 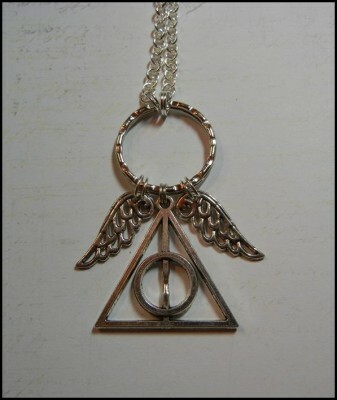 Evil and Enchanted Emporium definitely shows this through their very unique line of jewelry. I have never seen pieces like these before. That last picture is a floating locket/insert. 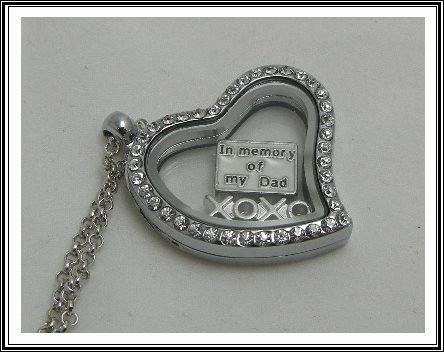 What a fantastic way to keep the memory of a loved one with you always. 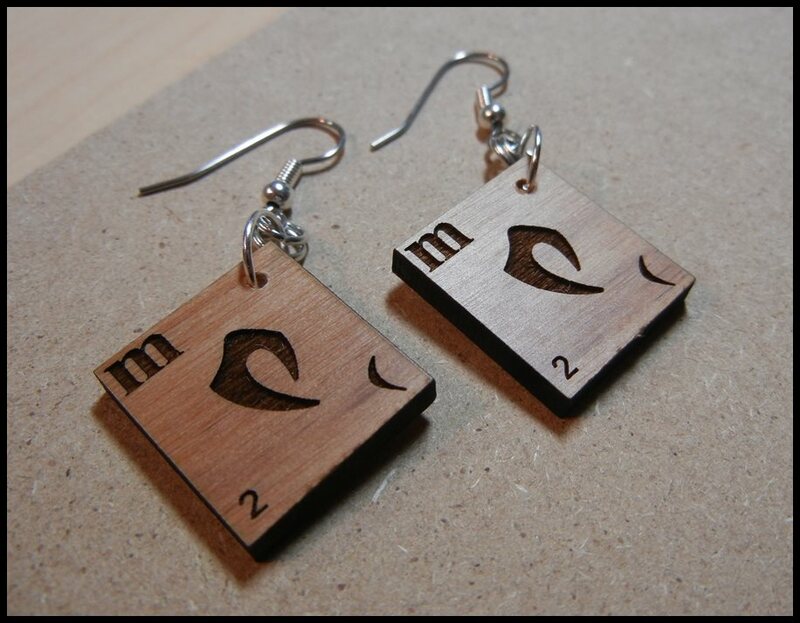 The first picture depicts earrings with the Klingon language. What a great gift for a Star Trek fan! I had a lot of trouble picking out some of my favorite pictures to show you so here are some more. Want to see more? 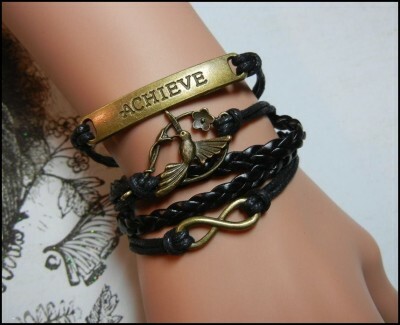 Head over to the Evil and Enchanted Website, Facebook, Pintrest, and Twitter.